For as long as we have existed, humans have tried to make sense of color. Loske’s new book, Color: A Visual History From Newton to Modern Color Matching Guides, provides a detailed look at how the way we think about color has changed over time. 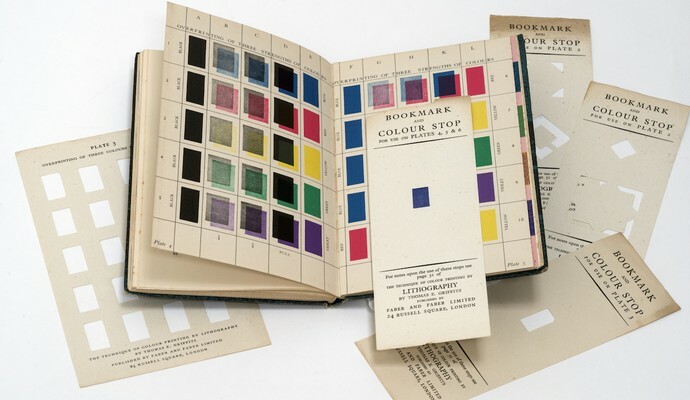 The book spans the 18th century to today, and outlines dozens of fantastically designed color wheels and diagrams created by scientists, artists, and designers.